I haven’t done a Treasure Trove Thursday for a long time. It’s not because there aren’t plenty of treasures in my life. It’s just that I have found the deeper thoughts often escaping me recently – the time and space to sit and reflect and write what I have reflected upon, in such a way that is appropriate – they’ve been scarce lately. But I wanted to share with you this website and talk that I stumbled upon today, and to thank you for your friendship. We all go through battles we didn’t choose. Photographer Angelo Merendino and his wife Jennifer chose to share their battle with the world through some beautifully simple and honest images. The story of Jennifer’s journey with breast cancer is a very intimate one. Angelo does not make his wife out to be a heroine of pedestal status. I was touched by how theirs was ultimately a simple love story, a story of family and friendship, a story of the need of human beings for each other. Yes, ultimately it is a story of a very personal loss, but also a story that has already been an inspiration to many. Today is not a day too late, to tell those around you that they matter to you. That you love them. That you need them. That you treasure them. Categories: Treasure Trove Thursdays | Tags: Angelo Merendino, battle, blogging, breast cancer, gratitude, inspiration, Jennifer, life stories, love, photography, TED (conference) | Permalink. A little snapshot of my bank holiday weekend. Nothing unusual apart from going to the wedding of a lifetime. Full of tears and laughter, I haven’t attended a more special wedding in my life. I’m currently feeling a little bereaved because it was just the most delightful and wonderful day, but it was over all too quickly. 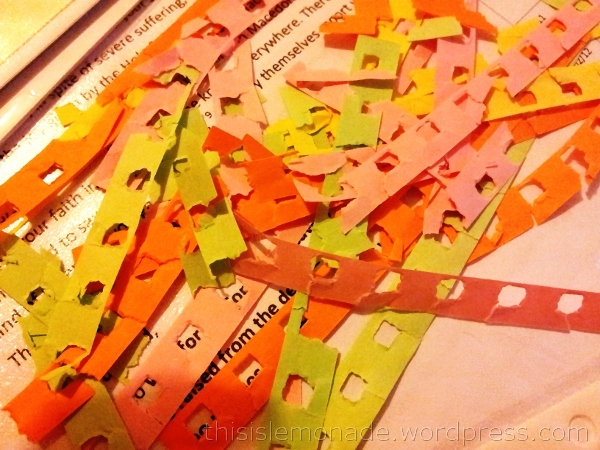 There is still plenty of work to be done but there are some colourful and pretty side effects of sorting through paperwork. Even though this went straight into the recycling! 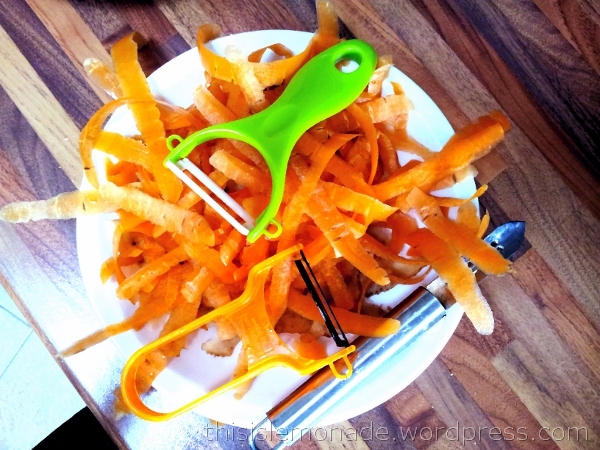 On Sunday, there was a big meal to be had, during the preparation of which I had the opportunity to compare three different vegetable peelers. I’ve never really used any in the style of the colourful ones. The all-metal one was mine, inherited from a previous landlord. Having more than one peeler in one’s possession makes a lot of sense if one does not want to prepare meals alone. I have in mind to acquire a new cheerful plastic one sometime soon! …and Monday transported me to the “epic” wedding (not my usual word for a wedding, but one that’s been banded around Facebook ever since the big day!) It was truly special day for me personally, a really meaningful event that I’m not expecting to forget for a long time to come. As a real bonus, the wedding took place in the most beautiful setting, which we were able to take full advantage of and relax in. Absolutely perfect. Only thing that could have improved it for me, was remembering to bring my sunglasses! We had some beautiful sunshine, it’s something special after the long long winter. Every ray of sun is like a sparkle of magic and makes me feel so alive. I’m still glowing from the beautiful day. Pity it was a work day afterwards and we could not stay on till very late as we had quite a way to go afterwards. Did you have a bank holiday? How was your weekend? I can’t believe another week is almost over again. We’ll be half-way through the year soon and I feel like the year’s barely begun. Anyone else feel this way? 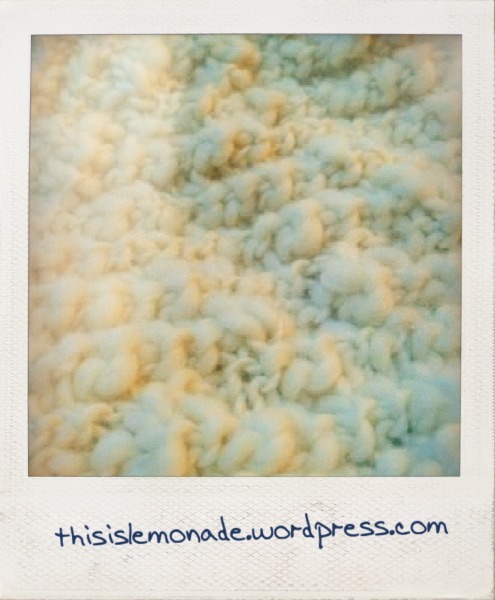 Categories: All That's Whimsical, LEMONADE, Treasure Trove Thursdays | Tags: Bank Holiday, photography, photos, sunshine, wedding, weekend | Permalink. Just a little photo of my 97% completed scarf #2. The colour has greyed out a little in the lighting at home. I’ve hurt my shoulder and have been forbidden to knit until I’ve completely recovered. I need some time to decide how to finish off the ends of the scarf anyway, so I’m not complaining. I don’t like tassels too much and I’m not sure about pompoms. I’ve used a simple moss stitch along the entire scarf and it’s knitted in felted tweed, so a nice chunky wool. I’m thinking more along the lines of some sort of lacey crocheted edging. Any ideas? Categories: Treasure Trove Thursdays | Tags: blue, chunky, creativity, crochet, design, fashion, felted tweed, grey, knit, moss stitch, photo, photography, scarf, wool, Yarn | Permalink. Hope your week is going well. We’re almost at the weekend! Take care. Categories: Treasure Trove Thursdays | Tags: cosy, craft, knitting, photo, preview, warm, weekend, wool, Yarn | Permalink. I’m sitting at a window, looking out at a blue sky with puffy clouds in it. For two days running, the weather forecast for London has been somewhat incorrect. The heavy rains they threatened yesterday did not materialise. Thankfully. There was a bit of drizzle. That’s all. Today, there were supposed to be white clouds with some sunny spells…it’s mostly been nice bright blue skies decorated with puffy clouds and sunshine. Am I complaining? No. In some parts of the country, there has been enough surface water for some to take to jet-skiing. Not good. Summer is definitely over. For now. The sunshine does not bring warmth, and we’ve had chilly winds all week. Monday was absolutely freezing. The rain was like ice. Sort of. 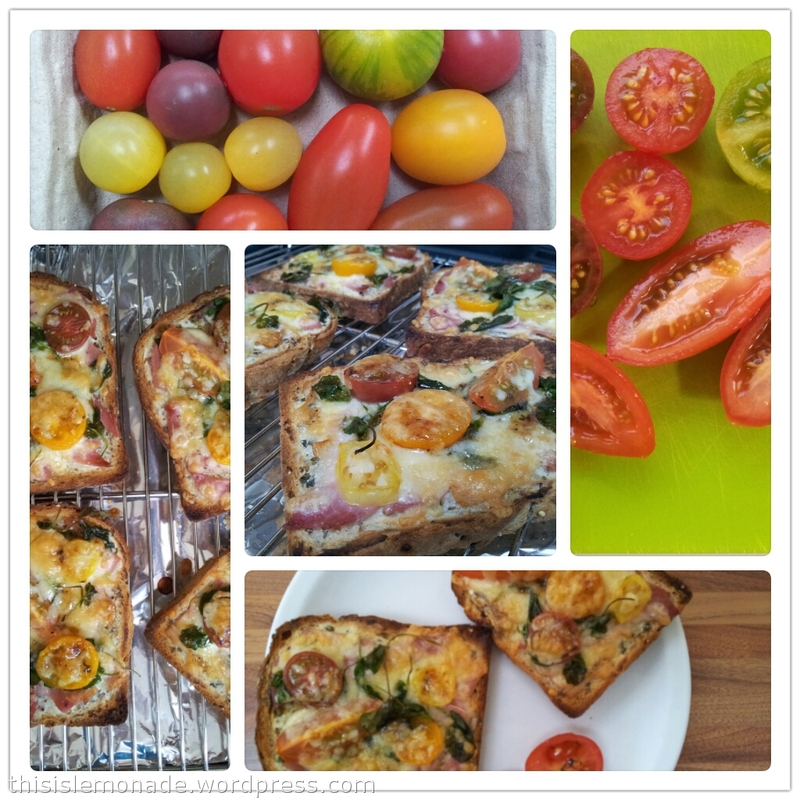 Categories: Treasure Trove Thursdays | Tags: blogging, community, food, jet-ski, life, photography, recipe, summer, weather | Permalink. 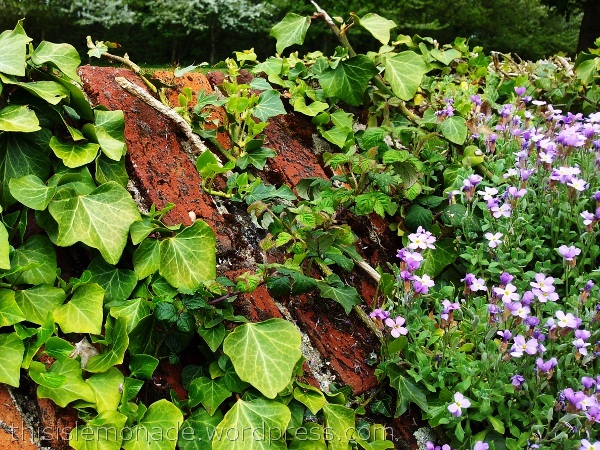 And then the simple image below appeared in my malfunctioning WordPress reader. It was so poignant and apt. It was exactly how I envisaged my feelings to be. I felt so small in an overwhelming emptiness that was keeping me awake but wanted to be in a deep restful sleep in a beautiful peaceful nothingness all at once. Today I took a picture of sleep. 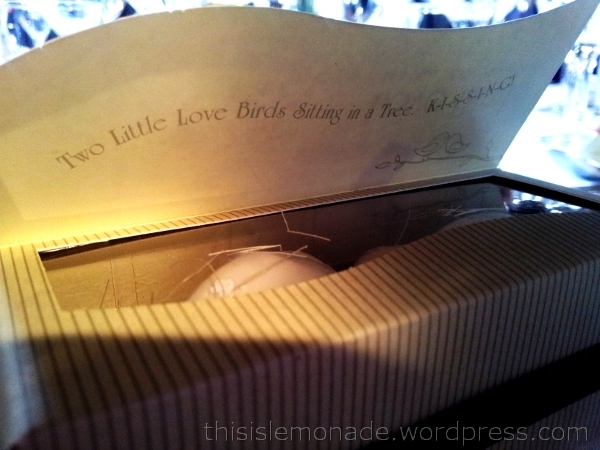 Categories: LEMONADE, Treasure Trove Thursdays | Tags: blogging, inspiration, life, photography, poetry, sleep, words, writing | Permalink. I started this blog to help me make lemonade from life’s lemons. I did not imagine I would have other people joining me in my endeavours along the way. This really is becoming the haven that I had hoped it would be, with friends dropping by too! Thank you for being here. To make this blogging thing even more special, I was nominated for two blog awards! Whatever you think of blog awards, I have to admit that when I was told I’d been nominated, it made my week. It’s really heart warming to have another person appreciate this little project of mine. So I am gladly accepting these from two bloggers who have been kindly encouraging me along the way. I hope you’re prepared to browse the treasure trove of blogs I am hauling in below! My heartfelt thanks to Ziggy of ziggyshortcrust, for the Liebster Award. I have featured Ziggy’s magical blog here. It is full of her characterful drawings – there is no limit to her imagination! Please sit yourself down with a good cup of something comforting and get yourself over for a good read. 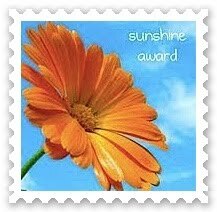 And thank you so much to Mags of Modgam’s Playground, for the Sunshine Award. Mags is someone with indomitable style and a vivaciousness that cheers me up every time I hear from her. If you would love “fashion, food, fun” Mags has it in bucket loads! Favourite colour: Grey paired with white – it still feels like winter here. Favourite animal: Horse, although I’m not really an “animal person”. My passion: People, eating together and beautiful things. 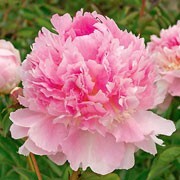 Favourite flower: Peonies – the first time I met one, it was a soft-pink ping pong ball… when I got home from work the next day, it had exploded into this mass of powder pink petals. I have been in love ever since. 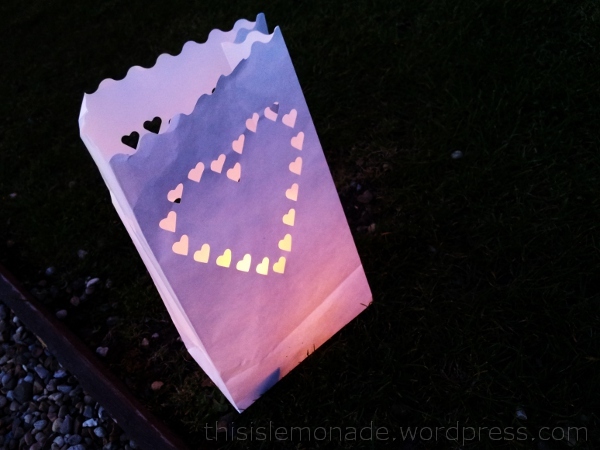 Categories: Treasure Trove Thursdays | Tags: blog awards, bloggers, blogging, blogs, lemonade, liebster award, pay it forward, peonies, sunshine award | Permalink.